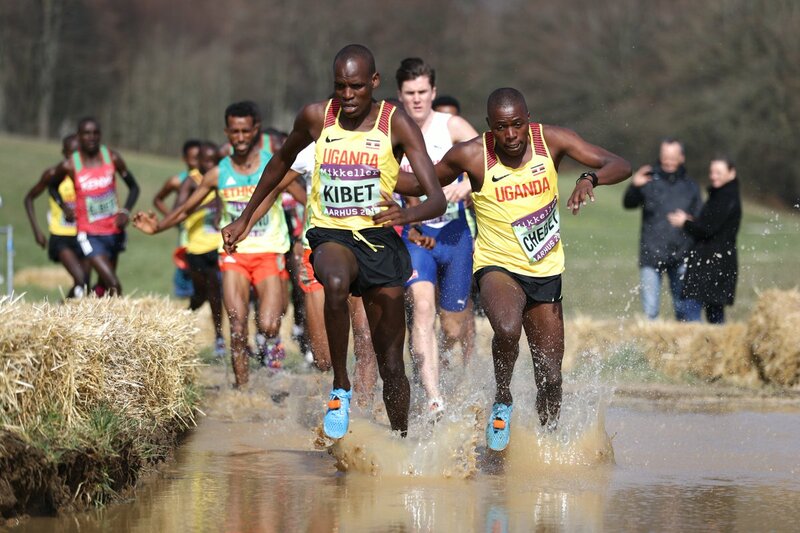 Like it was the case in 2017, Uganda are once again making a statement at the IAAF World Cross country championships. Back then, in the global event held at Kololo, Kampala, team Uganda finished third in the medal standings having gathered 3 medals (2 Bronze and 1 Gold). At this year’s edition held in Aarhus, Denmark, the team has already matched that tally. However, there is no Gold so far as they have so far managed one Silver and two Bronze medals. The Silver has come in the Junior Men’s category (8km) which was won by Ethiopia, with Kenya finishing third. Uganda still has a chance to eclipse 2017’s tally of medals with the senior Men’s race yet to be ran. The senior Men’s team features the likes of Joshua Cheptegei and teenage sensation Jacob Kiplimo who will surely attract the most attention. In 2017, Kiplimo won the Junior Men’s race in a time of 22:40 minutes, beating the likes of Ethiopia’s Amdework Walelegn and Kenya’s Richard kimunyan. At the look of things currently, the team has so far done justice to the faith placed in them. The Senior Men’s race happens in a few hours.